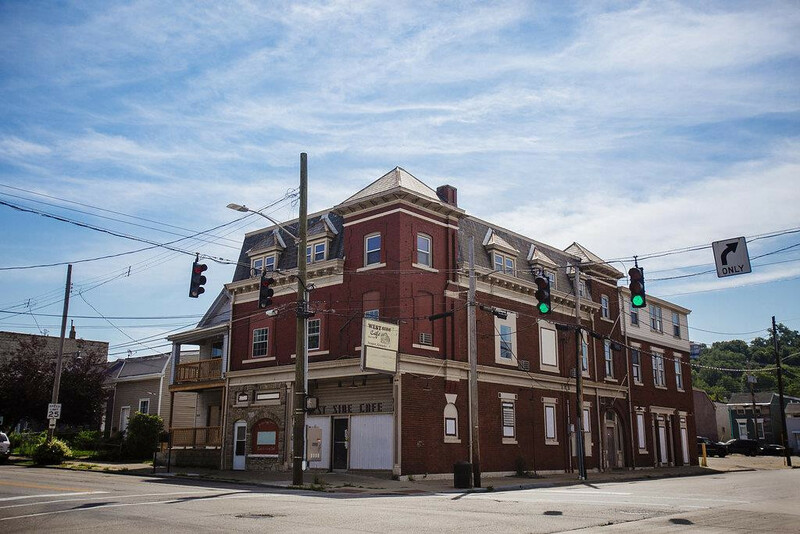 Huge opportunity to be involved in the revitalization happening in Newport's West Side! Former West Side Cafe, a prime stop located in the historic Buena Vista neighborhood. Near New Riff's Whiskey Campus, along the AA expansion. Tons of exposure across from the 11th St Bridge. 2 parking lots. Approximate 9397 square foot building ready for your vision!